Rudy’s Dog Park is partnering with Zoyo Neighborhood Yogurt in Warsaw for a fundraiser on Wednesday, May 15. Zoyo will donate 20 percent of all sales that day to the dog park. Be sure to mention the event at the register for the sale to be counted towards the fundraiser. An additional 5 percent can also be raised for Rudy’s Dog Park by posting your appreciation and enjoyment of Zoyo on its Facebook page on May 15. Rudy’s Dog Park is a not-for-profit organization that was organized and founded to build a dog park serving Warsaw and the surrounding Kosciusko County community. It is open from dawn to dusk every day for members. 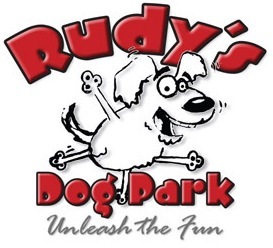 To become a member go to www.rudysdogpark.org for an application. For more information contact Rudy’s Dog Park.